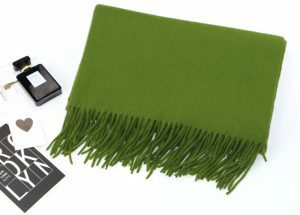 FEATURES Pure wool is used as raw material and processed by natural plant dyeing. The product is healthy and environmentally friendly and harmless to the human body. This model is a classic model, solid color, soft color, elegant and versatile. 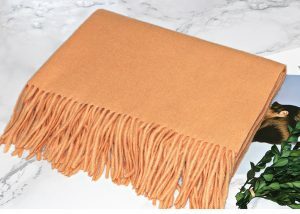 Fringed design, natural drape. 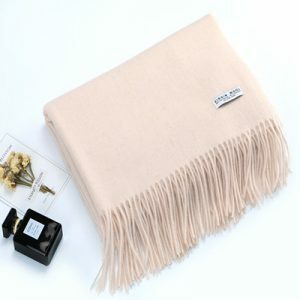 Pure natural wool, strong cold resistance, soft and delicate texture, especially skin-friendly. It can be around the neck or as a shawl.